 This education is for students with existing skills in the permanent make-up or Microblading field. It is not suitable for beginners. This is an intensive one day training programme where you will be introduced to the removal technique. Upon completion of the live training day, you will have 6 months online training and support. This removal’s uniqueness lies in simplicity, it is not only a unique formulation but also a well designed system of actions enabling the preservation of healthy skin. The live education will include a demonstration by Master Ella whom will explain the treatment step by step. Students will also be offered an opportunity to perform the procedure on a live model under total guidance from the Master.